The Walking Dead - 3x16 - Welcome to the Tombs - Behind the Scenes. . HD Wallpaper and background images in the Walking Dead club tagged: the walking dead season 3 welcome to the tombs 3x16 behind the scenes bts. 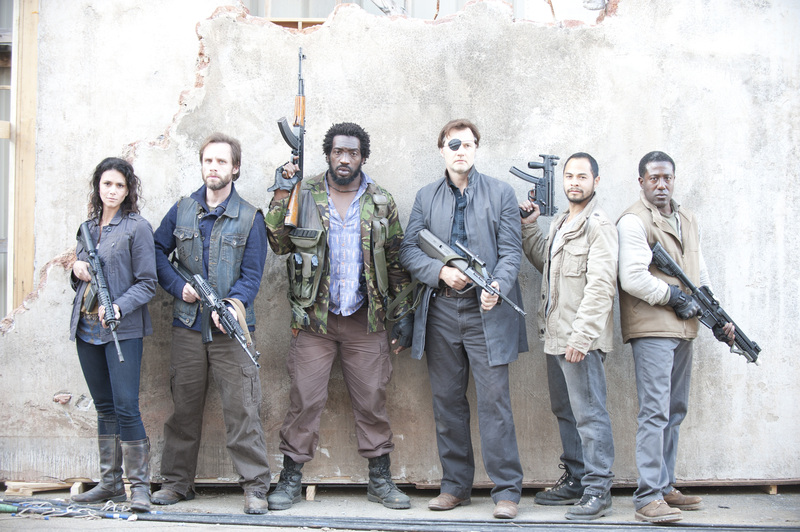 This Walking Dead photo contains béret vert, forces spéciales, soldat d'élite, soldat d’élite, fusilier, carabinier, joint de marine, le joint, joint d'étanchéité de marine, navy seal, and seal. There might also be costume d'affaires, costume d’affaires, tenue militaire, régimentaires, regimentals, grand uniforme, uniforme de costume, and uniforme de grande tenue.